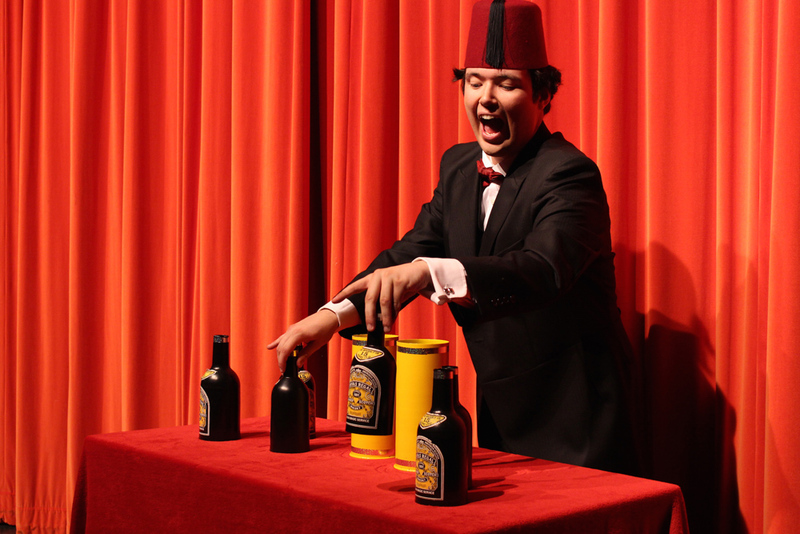 The UK’s no 1 Tommy Cooper show is back on tour. Tommy Cooper was a true comic genius. His impeccable timing, misfiring magic, trademark fez and quick-fire gags made him an international star. JLT! 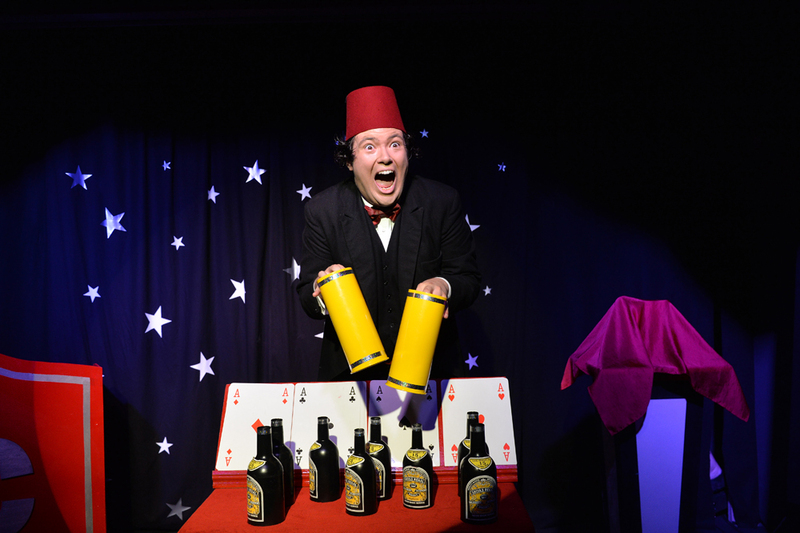 continues to wow audiences after sell-out success at London’s Museum of Comedy and an extensive UK tour. This all-encapsulating show stars John Hewer (Tony Hancock, Hancock’s Half Hour – The ‘Lost’ Episodes, Harold Steptoe, Steptoe and Son) giving ‘a perfect illusion of time travel’ and delivering ‘nuances both obvious and subtle’ as the man in the fez. 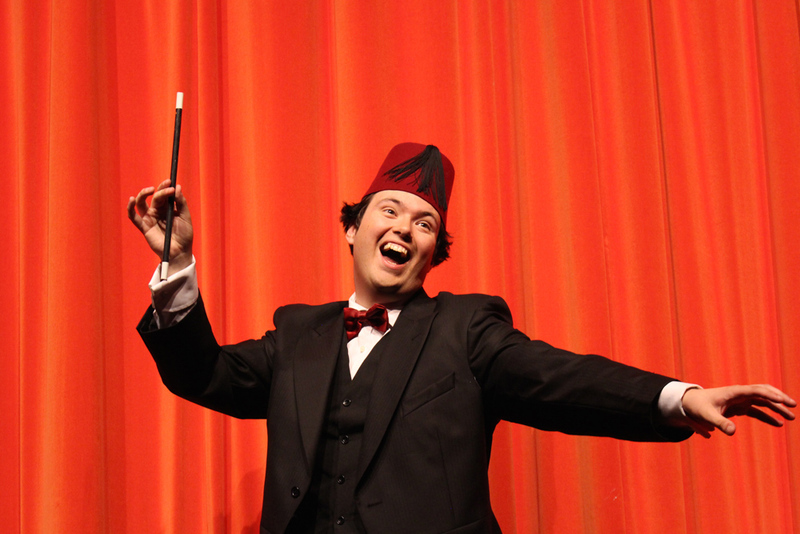 With live musical accompaniment, this acclaimed tribute is the perfect celebration of Britain’s favourite comedian. Highly acclaimed stand-up comedian Stephen K Amos is coming to Didcot with his brand new tour, Bouquets and Brickbats. Combining your favourite rock & pop artists from across the eras and fundraising for Help for Heroes.